“All-on-8” is a dental implant procedure where a prosthesis is attached to the jawbone, similar to the very popular “all-on-4” method, however, the prosthesis is supported by eight dental implants rather than four. All-on-8 is suited for patients who are missing all their teeth, generally due to age or some kind of injury or condition. All-on-8 is a treatment we offer here at Clínica Dr. Erick Rivera which provides patients with a complete replacement for their missing teeth, and is only ever performed for cosmetic reasons – it is unsuitable for those suffering from jawbone problems. This type of treatment is very popular and recommended by experts – it is faster than most other procedures and it requires fewer surgeries than conventional implants. Another bonus is that bone grafts are almost never needed, meaning the placement and healing processes are far swifter and easier than they otherwise would be for such a procedure. The procedure is slightly more lengthy than all-on-4 and all-on-6 and requires two visits. For the first visit, the patient will need to attend the clinic in Costa Rica, usually for a few days, during which time the surgery is performed. The surgery can be done in one day, but it is recommended to stay for slightly longer to ensure success. The second visit, which takes place approximately four months later, involves taking imprints with a computer and preparing a bespoke, made-to-measure prosthesis. This visit lasts four days, after which time the procedure is complete and the patient can return home with a brand new smile. 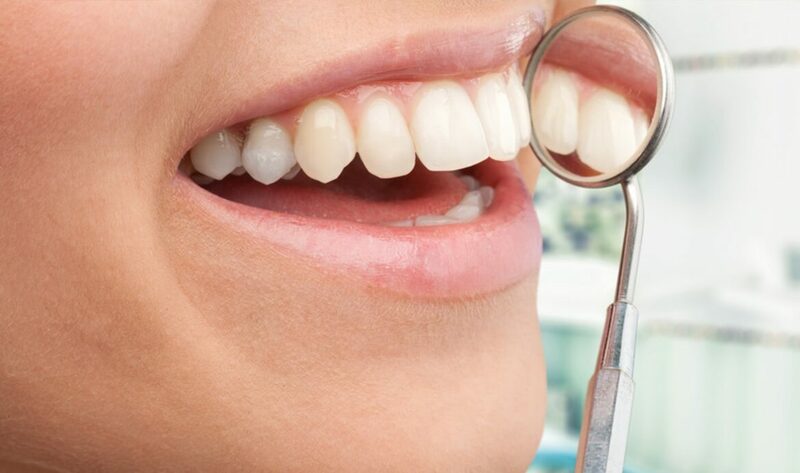 Our all-on-8 treatment ensures that patients’ teeth look natural, remain fixed, and last a lifetime. Here at Clínica Dr. Erick Rivera, we’re so confident in our services that they come with a lifetime warranty – in the unlikely event that a patient experiences a problem with their implants, we will attend to them and provide any required procedures at no extra cost. We also give our patients the option of having their implants made entirely from zirconium, a metal which can be colored, and porcelain. The benefit this has is adding to the longevity of the treatment because it reduces wear and tear on the dental pieces. Generally speaking, this option is thought to be more aesthetically pleasing, but it does require an additional visit. Clínica Dr. Erick Rivera offers the very best treatment available. We’re proud to say that all of our staff have been trained and have work experience at some of the most reputable medical and dental institutions in Costa Rica and the surrounding countries. Our founder, Dr Erick Rivera, has over a decade’s experience himself and has worked at institutions such as the Hospital Occidente de Kennedy and the Hospital Central de la Policía Nacional (National Police Central Hospital) in Bogotá, Colombia. We are proud of the fact that we only use the best brands available; all our materials are sourced from the US and are approved by the Food and Drug Administration (FDA). If you’d like to learn more about our all-on-8 service, get in touch with us today.